When you subscribe to the divorce survival newsletter, you'll receive articles, answers to the most pressing divorce questions, and information to help you understand and deal with everything you're facing. 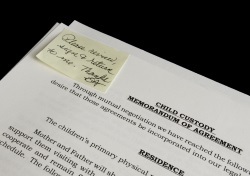 "12 Common Divorce Mistake, And How to Avoid Them"
Even small mistakes can result in a divorce that is needlessly more costly and difficult. But it doesn't have to be that way! 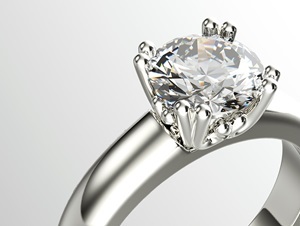 Why you need to "insure" your support payments… and more! 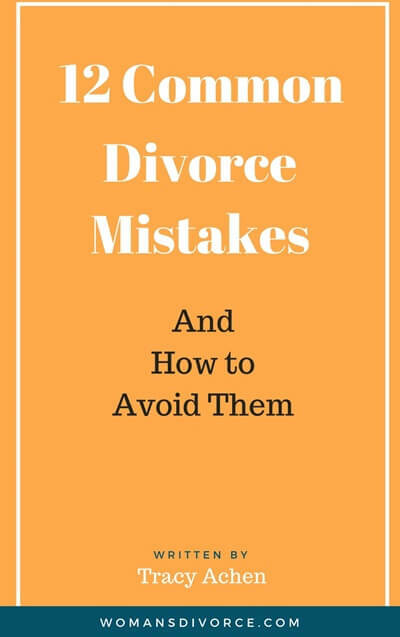 Sign up below so you can avoid these mistakes in your divorce! With the weekly newsletter, you'll get information about how to prepare for divorce, what should be considered when splitting your assets and debts, how to deal with the various issues that involve your children, and tips for starting over. 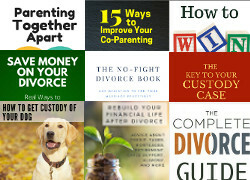 Plus you'll receive weekly updates covering the top questions of the week and articles on all aspects of divorce. If at any time you decide you don't want to continue receiving the newsletter, you'll get the option to unsubscribe at the bottom of every single issue. Once again....you were a great source of wisdom and comfort. Thank you! Your articles have been so very helpful and I just wanted to say thanks. Oddly enough, the article that arrives into my e-mail seems to be just the one topic that I needed to read about at that moment! God must have told you I needed this today! Thanks!